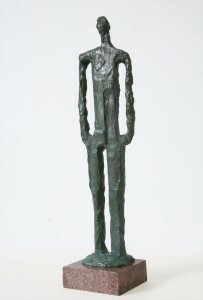 “Ion Bolocan’s work reflects stylistic choices that are typical for Modova’s sculpture in 20th century’s last decade / the beginning of the 21st century. 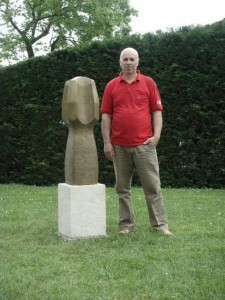 Ion Bolocan has had numerous personal exhibitions in Germany, Switzerland and Lithuania, while also taking part in many group exhibitions, as well as in Chișinău’s Spring and Autumn Salons. 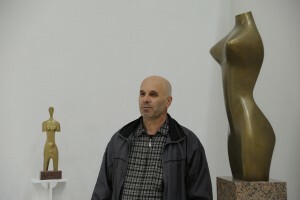 Outside his country’s borders he has also exposed in Romania, Russia, Italy and Belgium. 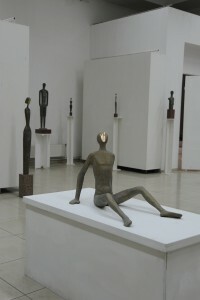 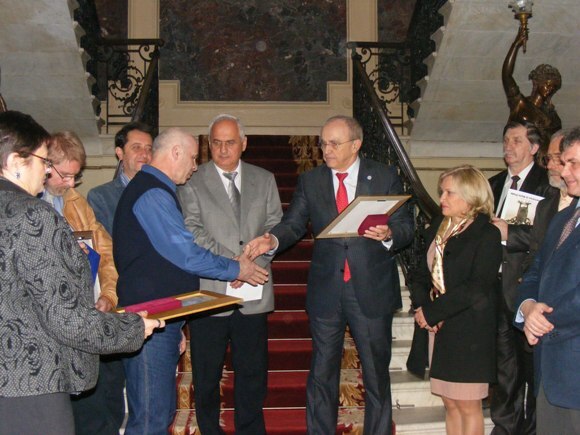 Many of his works can be found in both public and private collections in Romania, France, Germany, Switzerland, Belgium, Italy, England, Sweden and USA, as well as at Moldova’s Art Museum and in the collection of the Sculpture Bienalle in Ravena, Italy. 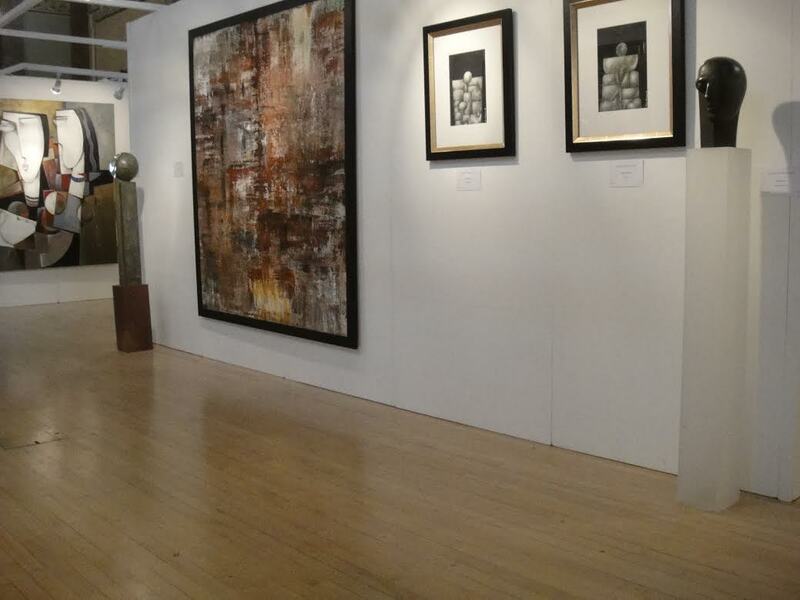 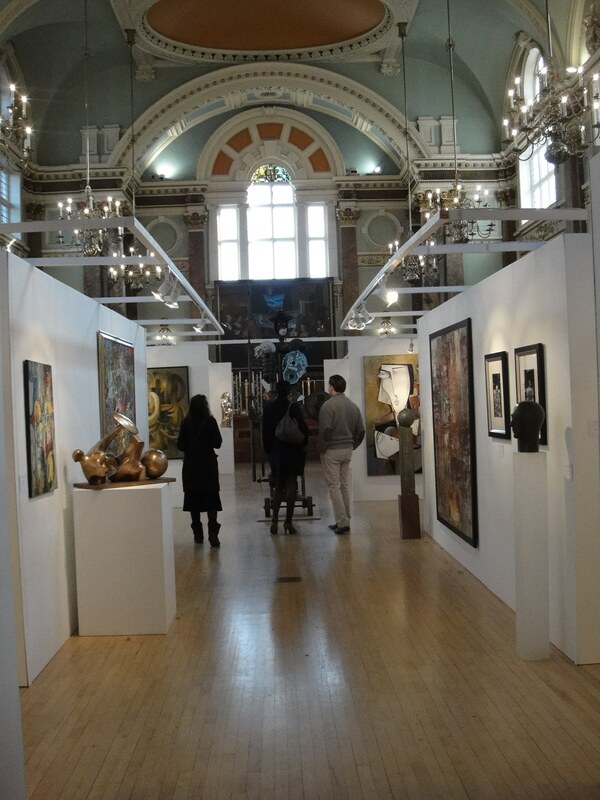 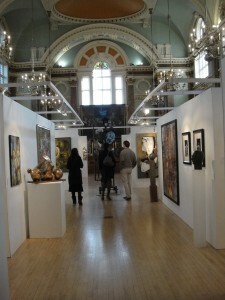 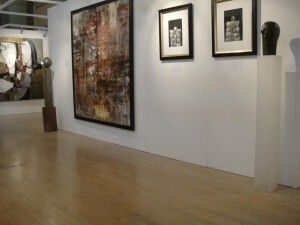 2015 The Royal Opera Arcade (ROA) Gallery, London, UK. 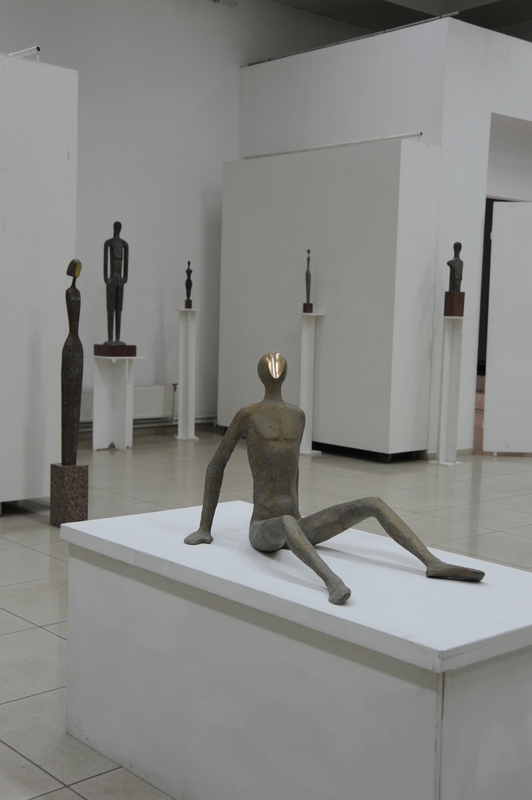 “The main theme in Ion Bolocan’s art is the human body. 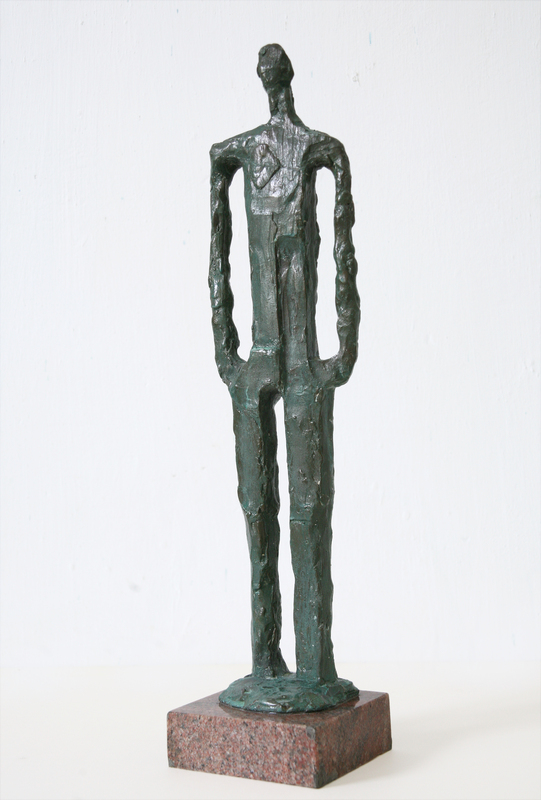 Whether natural or abstract, Ion Bolocan always depicts the human appearance in new variations of his bronze statues. 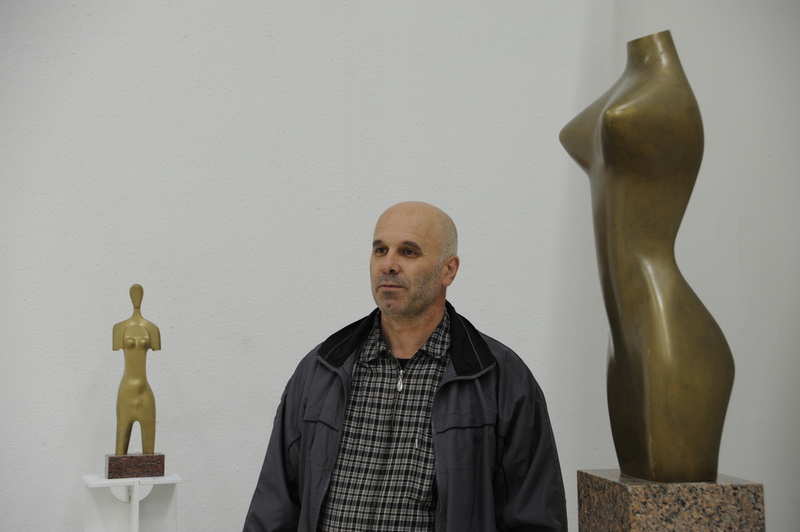 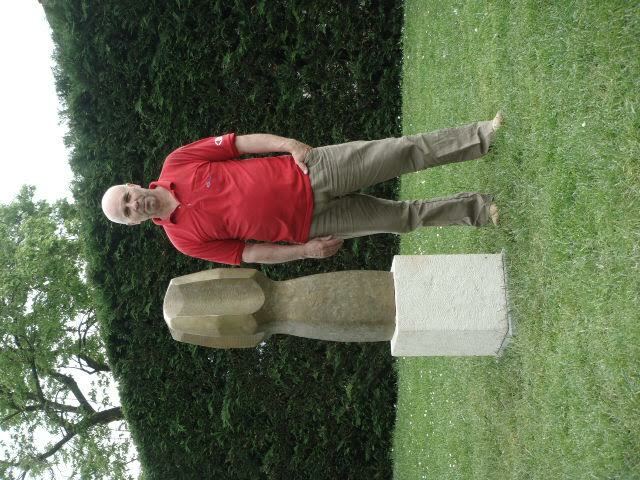 Ion Bolocan’s sculpture is an extremely well sustained and a very personal comment on modernity in art.